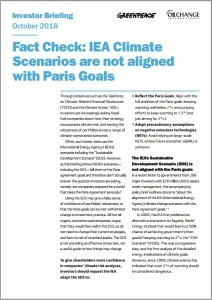 This investor briefing examines some of the claims the IEA has made in response to concerns raised by investors and others about its scenarios. We hope that this briefing will assist investors in scrutinising the IEA’s responses. 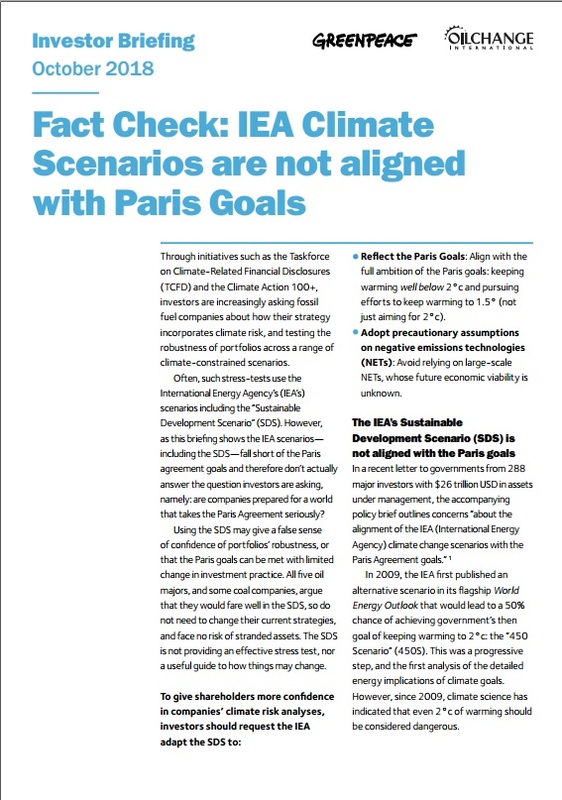 We recommend how investors might engage with the IEA to ensure more robust scenarios.